As we try to explore what the origins of all creative energy are, it is essential to face up to our own roots, and a lot of people already do. 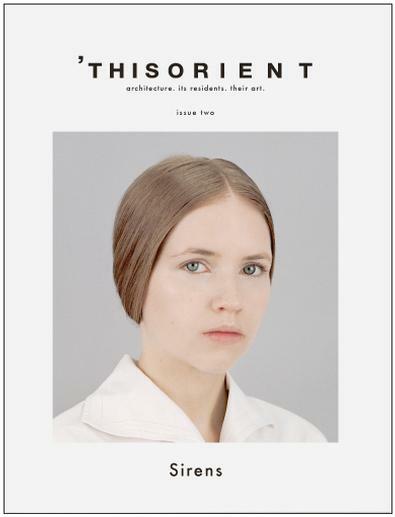 Such a magazine is called ‘THIS ORIENT. The name implies the idea that what we want to share already exists, yet is still waiting to be explored. Be the first person to tell us what you think about This Orient and you'll save $5 on your next purchase!